“My family so very much appreciates [and is] very grateful for Welbrook Rehab. My 90 year old Dad with Parkinsons [and] other ailments injured his back. This place with the awesome staff nurses, CNA, P.T., O.T. helped him recover [and] regain his strength, understanding that this is the job you all do, everyone made it personable [and] caring. All those who cared for my dad were great! Certain individuals my dad grew fond of, such as Jose. Dad would ask or wait for, because of his painless transfers, positioning [and] kindness. Albert whose very gentle [and] patient, Michelle, speedy personable [and] comforting. The P.T., O.T. were all so encouraging, patient. My dad is doing very well. Our team is proud that we have again received a 5 star rating from Medicare! A true testament to the dedication of each and every colleague. 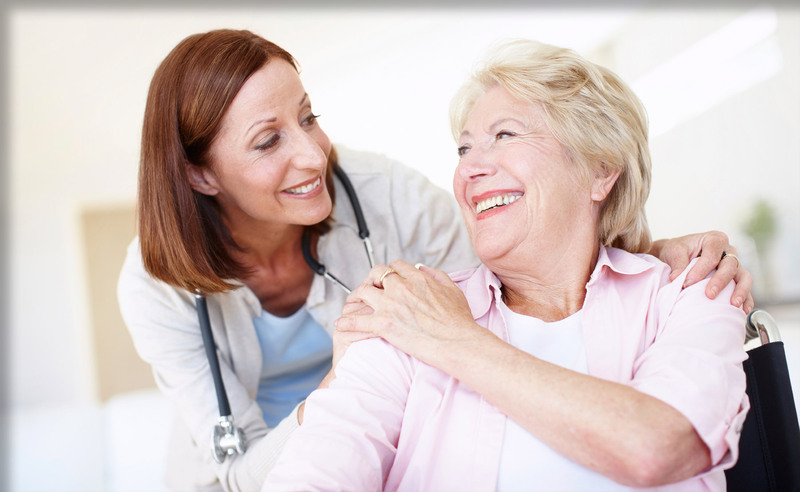 We are honored to provide care for those people who choose to come to Welbrook for their recovery. WELBROOK IS NOW FULLY OPEN! We are proud that our team did a great job with our licensure survey and we are fully open! Please come by for a tour of our gorgeous facility and meet our caring and welcoming staff! Welbrook Centennial Hills has launched a new website! Please take a look around our site and email us with any comments or questions.